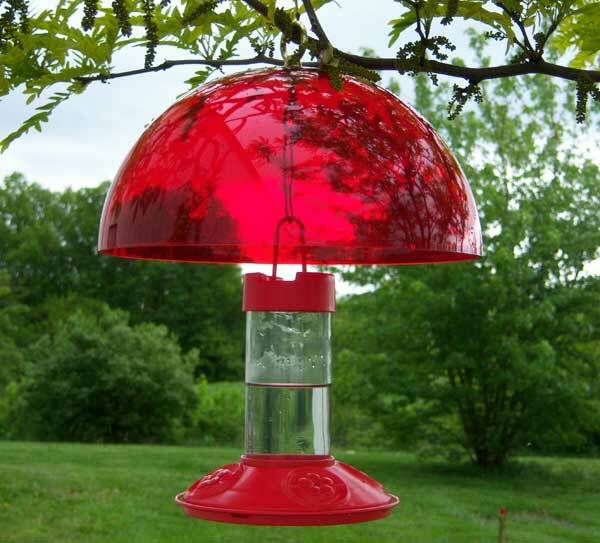 Protect your hummingbird feeder from squirrels. Includes hanging hardware to hang any feeder from it. Everything looks wonderful! Can't wait to start using it to attract the hummers!